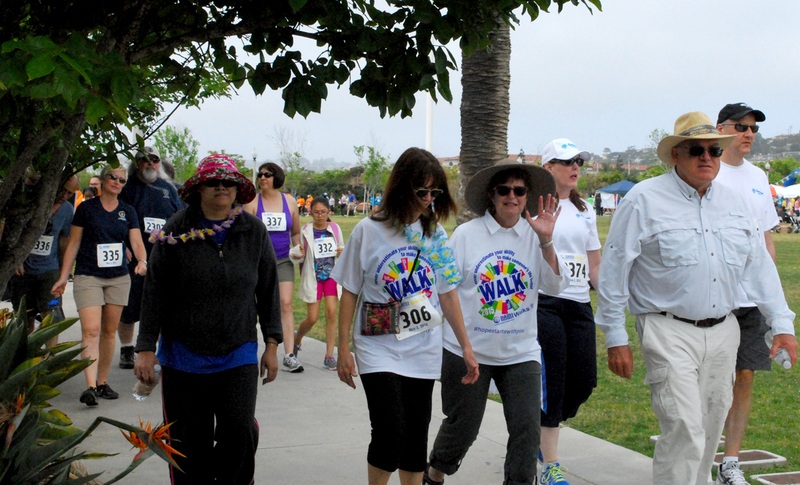 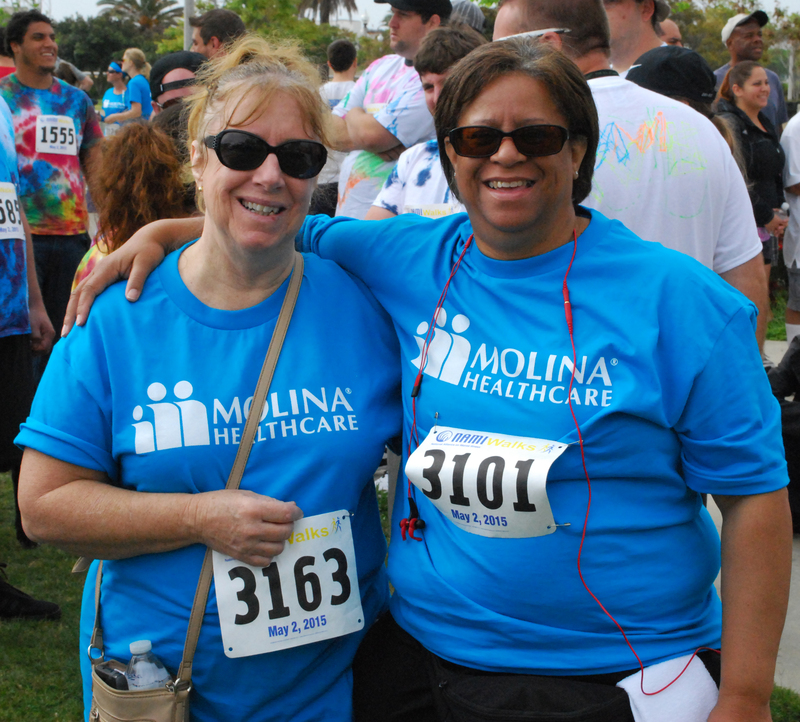 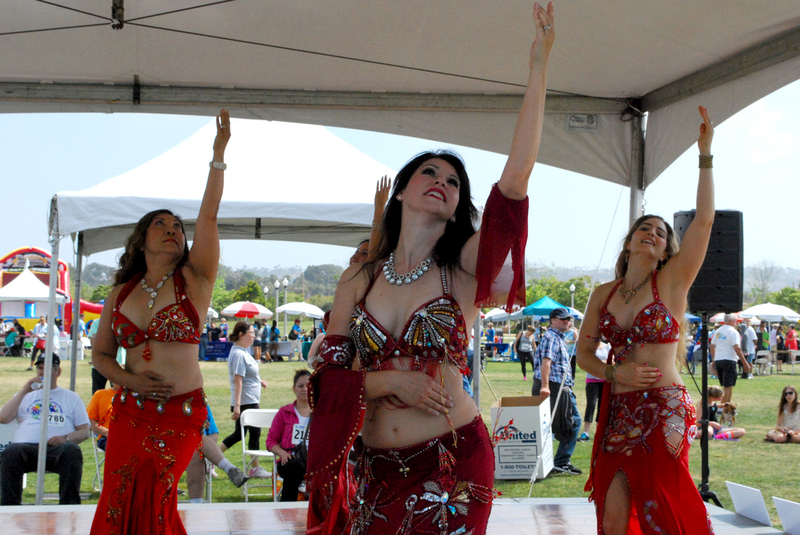 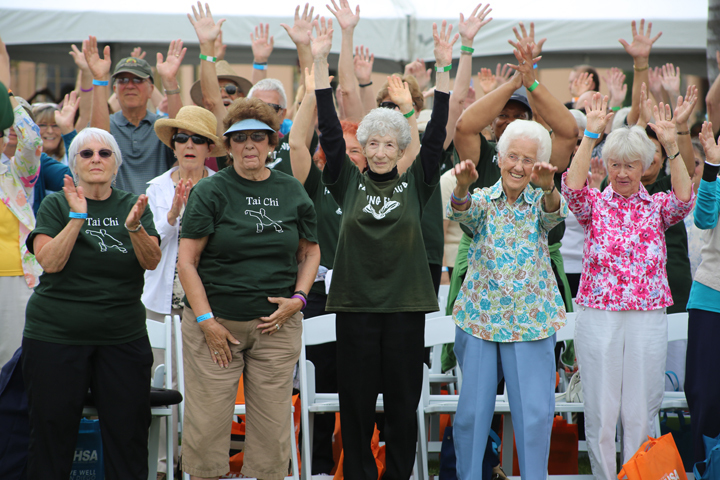 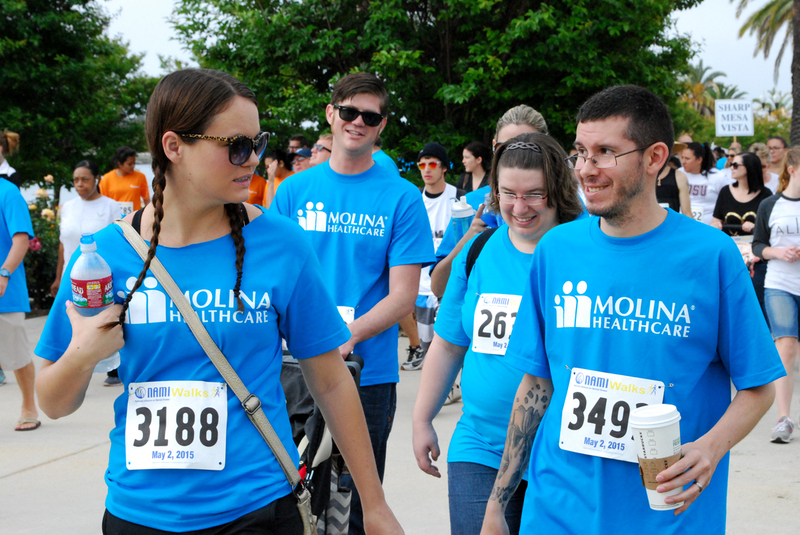 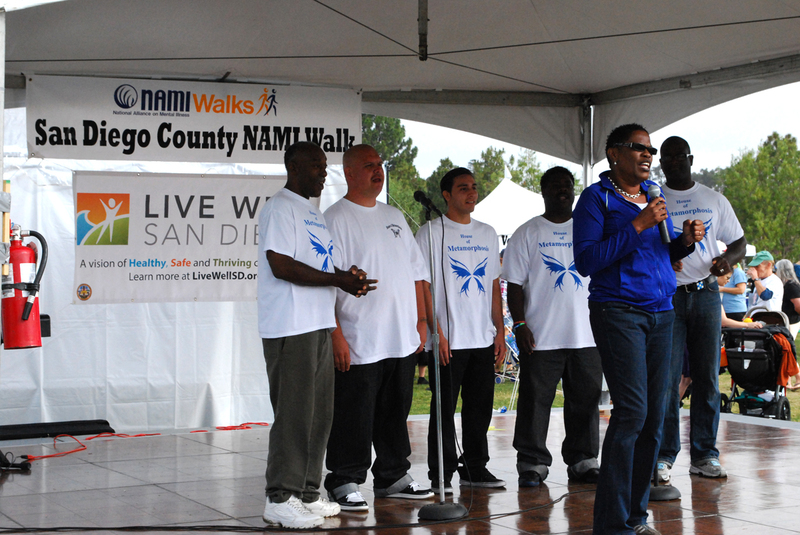 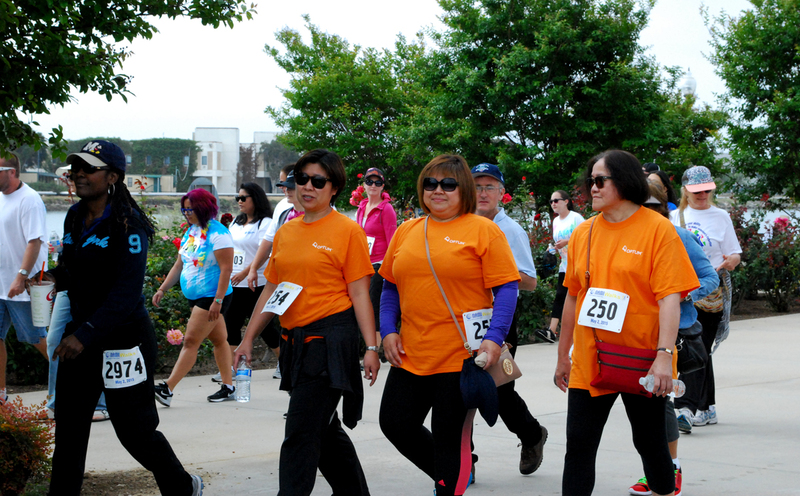 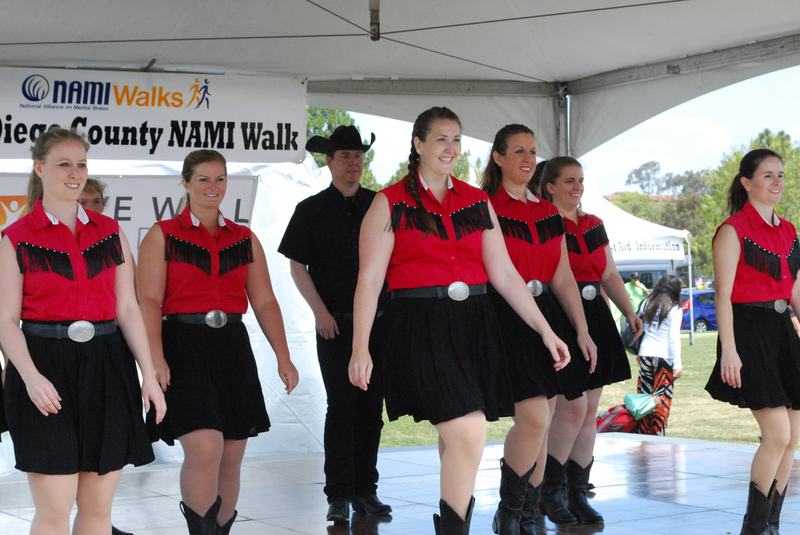 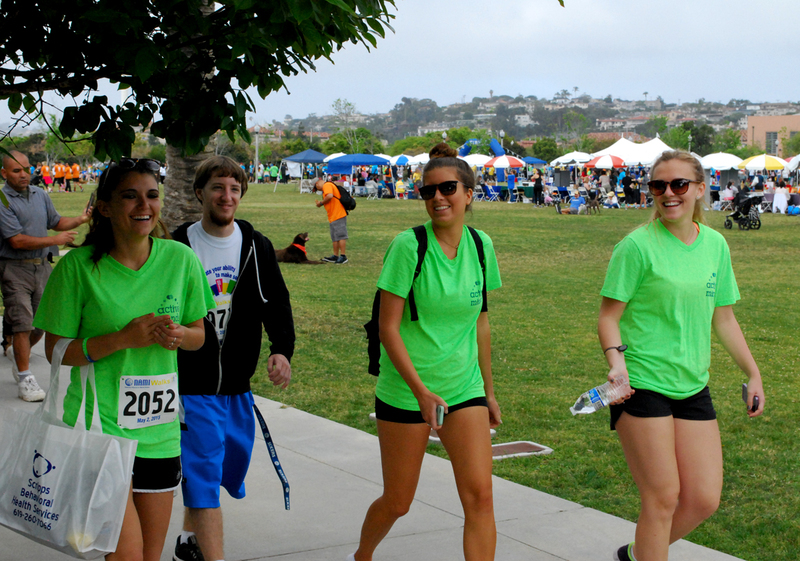 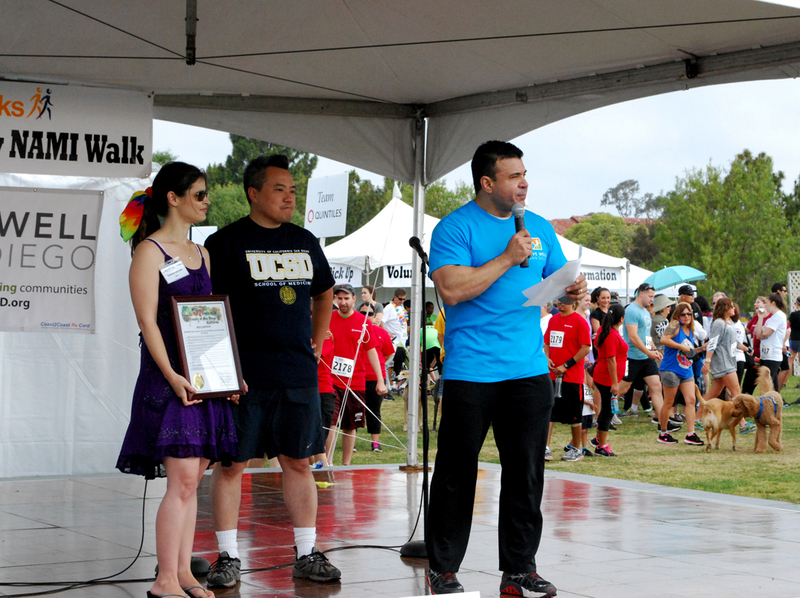 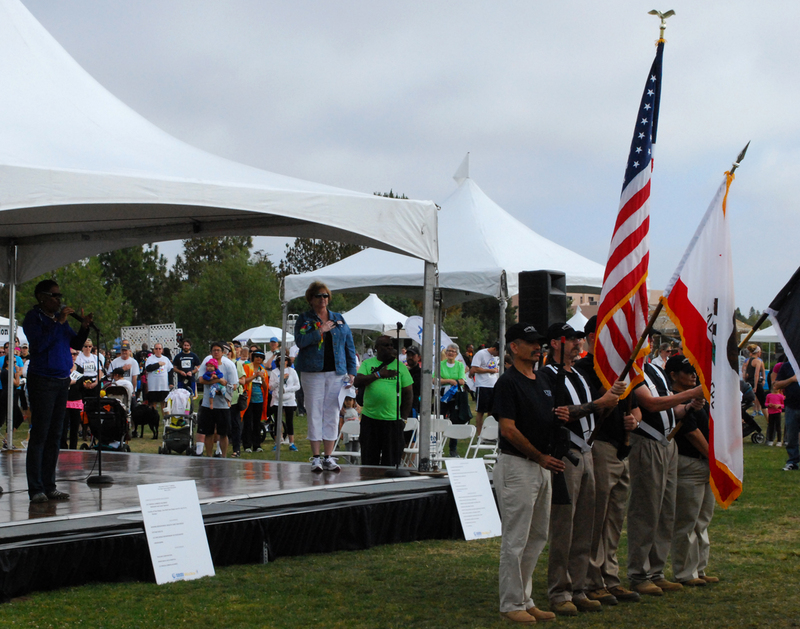 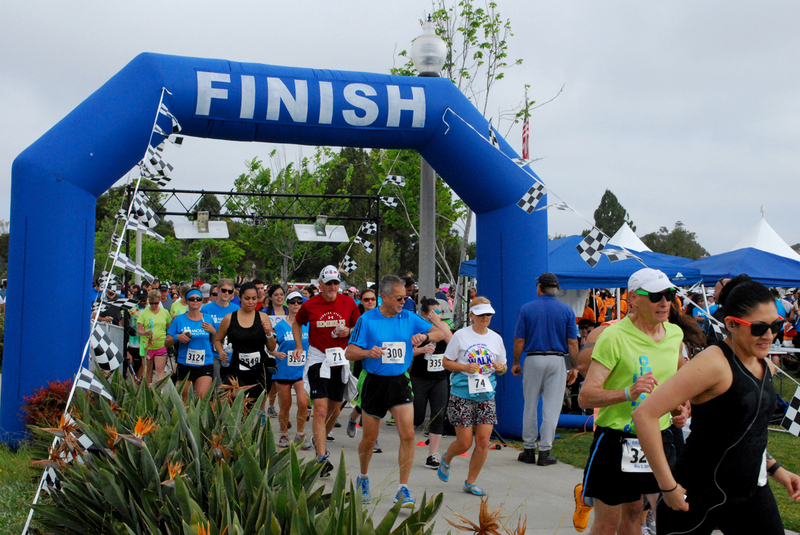 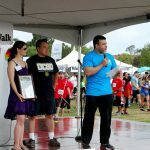 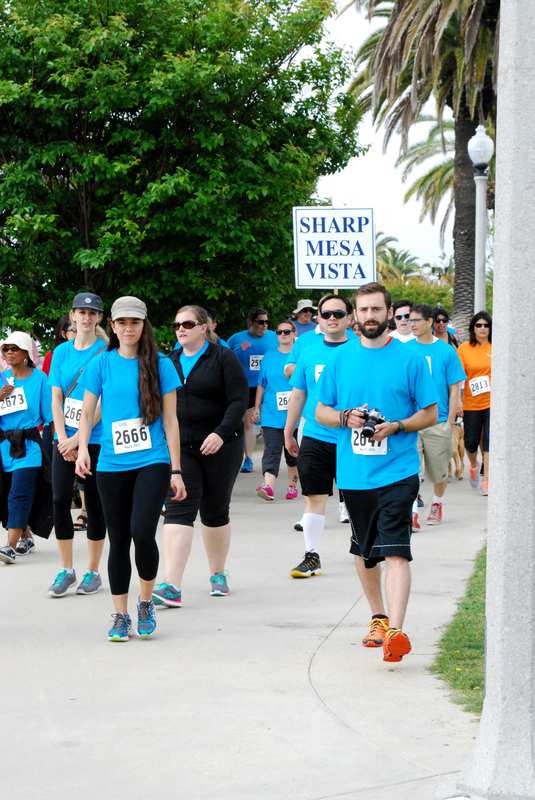 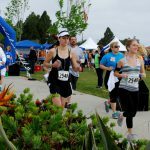 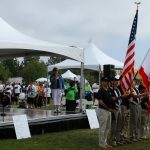 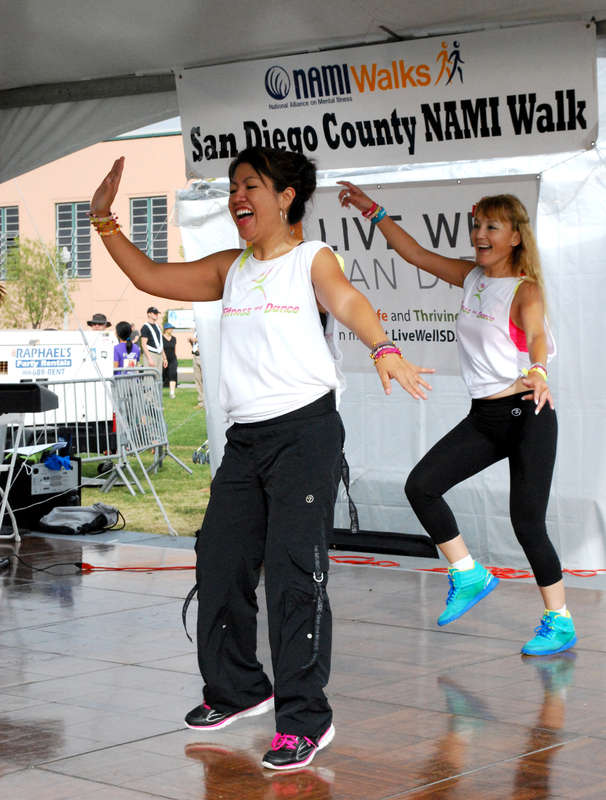 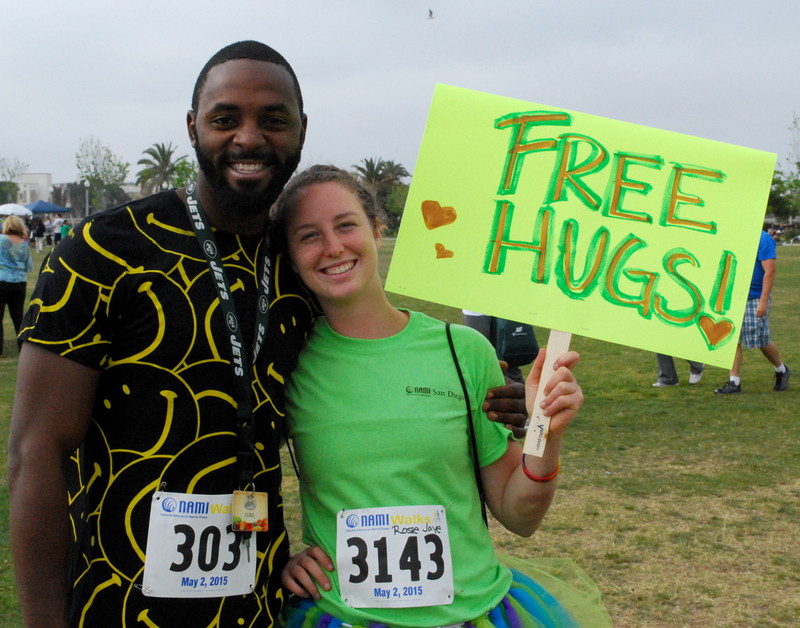 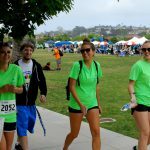 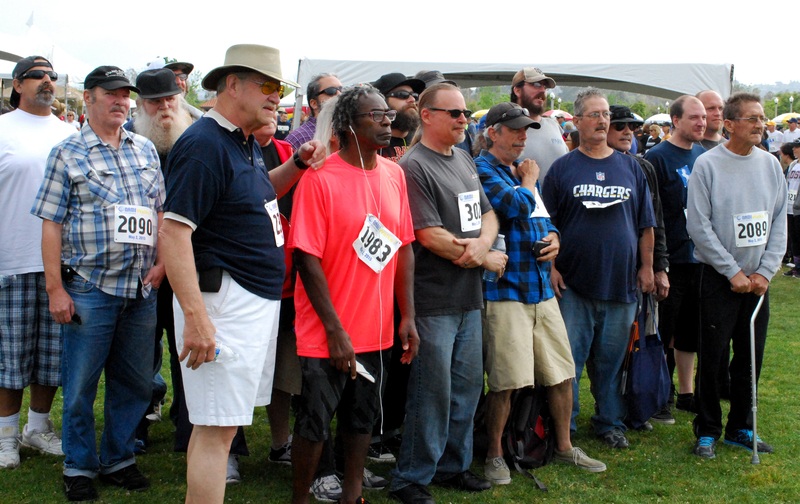 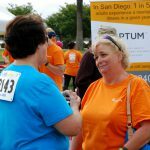 Thousands of San Diegans participated in the 2015 San Diego County NAMI Walk and Health and Human Services Agency (HHSA) Wellness Expo in Liberty Station on Saturday, May 2. 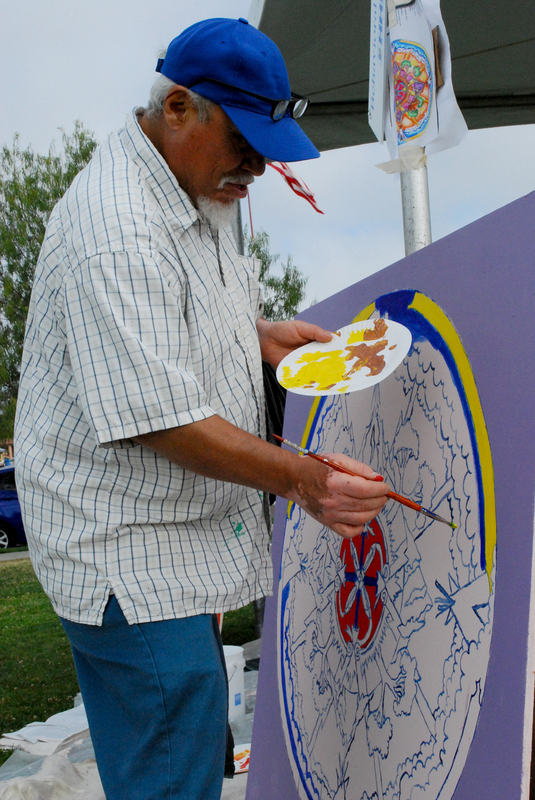 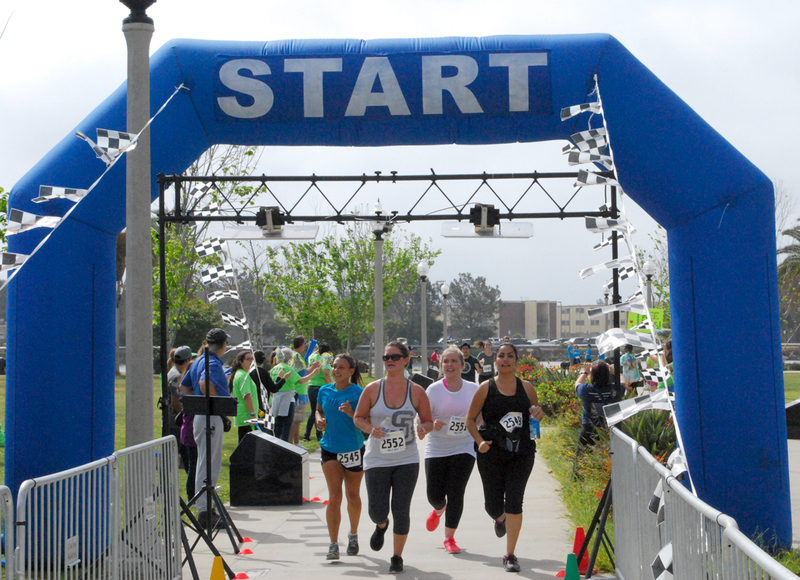 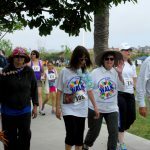 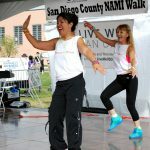 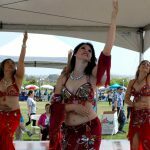 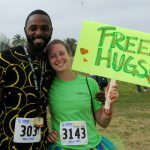 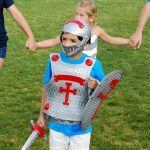 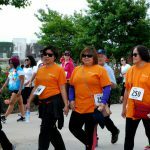 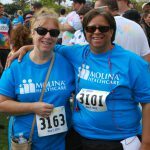 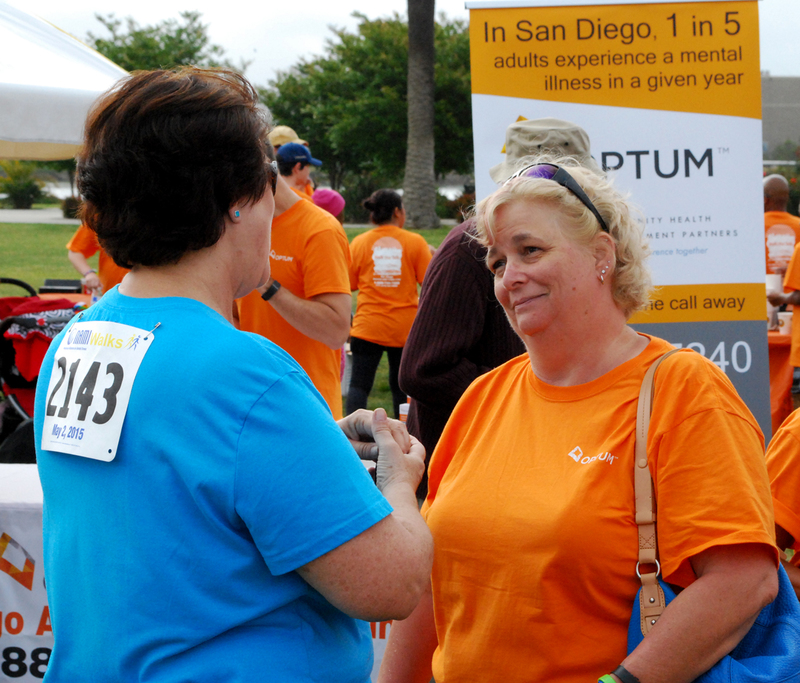 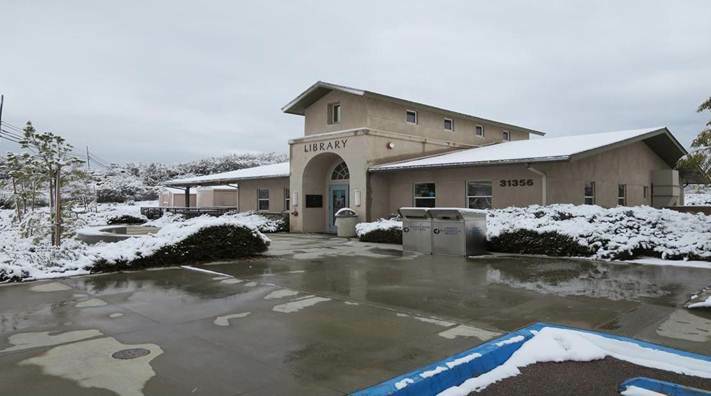 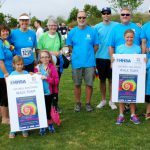 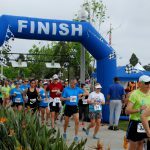 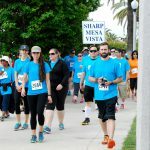 The event served as the official kickoff for May is Mental Health Month and was organized by HHSA and the local affiliates of the National Alliance on Mental Illness (NAMI), NAMI San Diego and NAMI North Coastal. 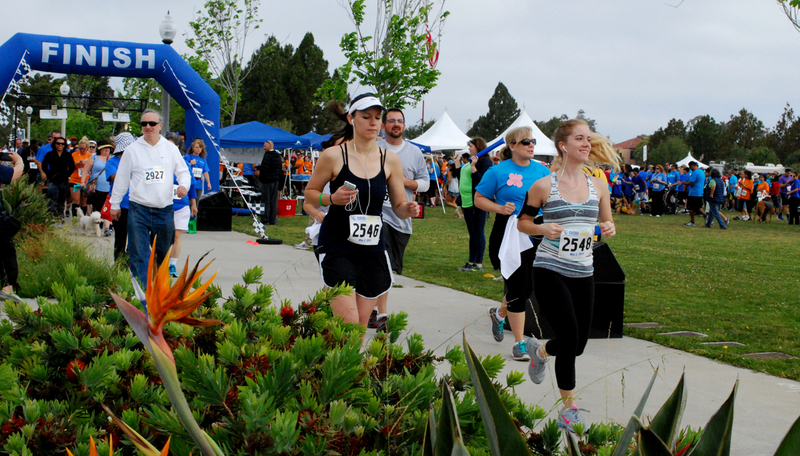 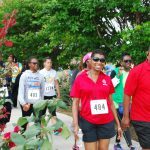 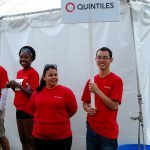 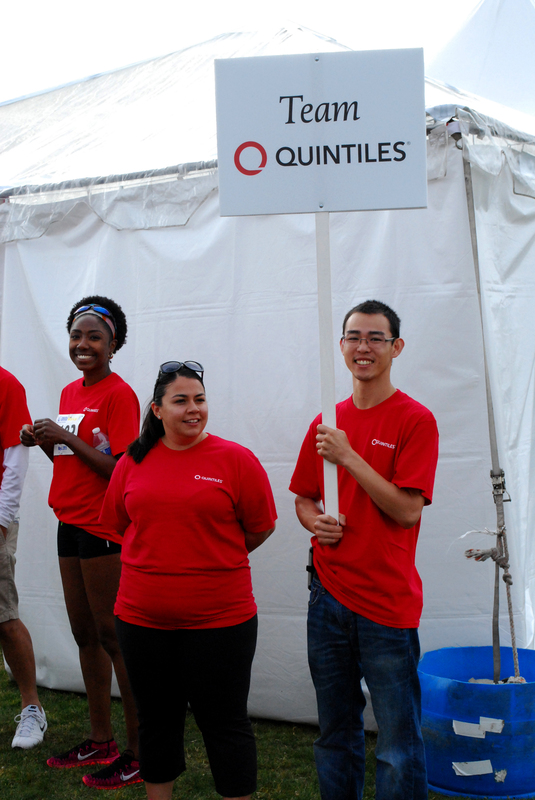 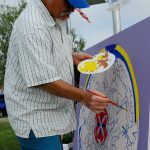 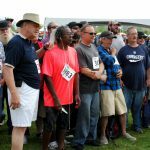 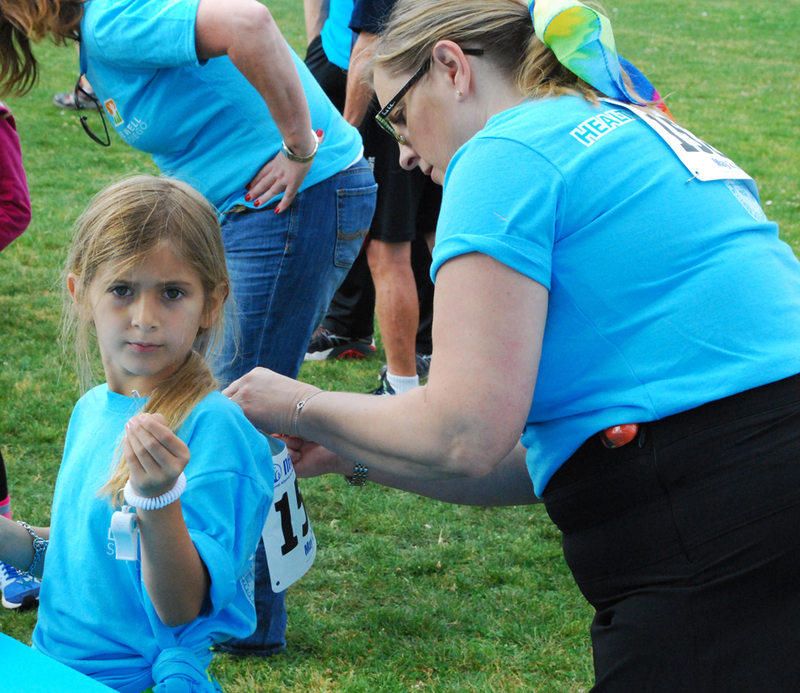 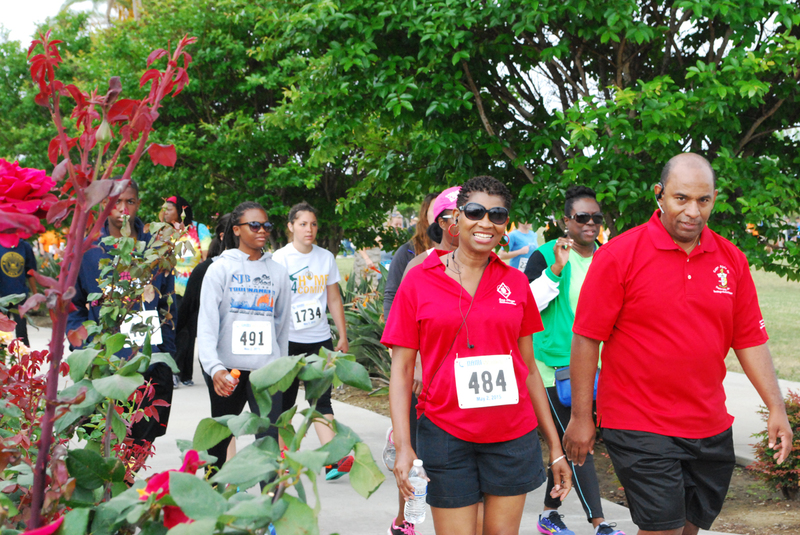 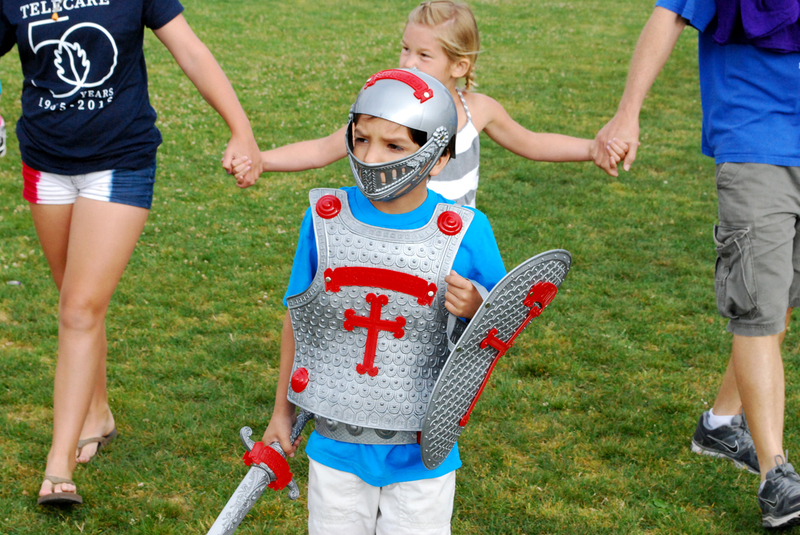 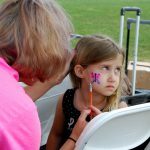 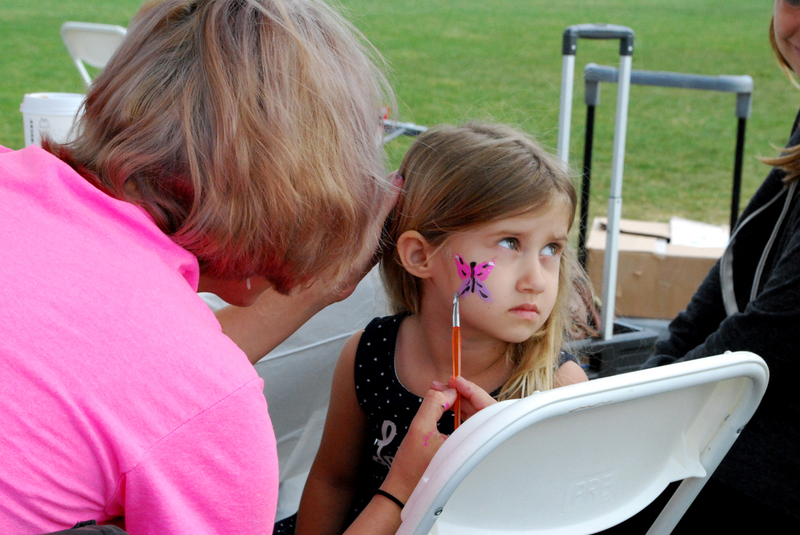 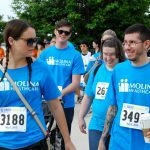 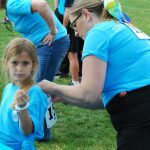 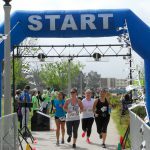 The walk/run featured a festival and resource fair with about 100 booths, an interactive mural project, an art exhibit, therapy dogs, face painting, an obstacle course and family entertainment.